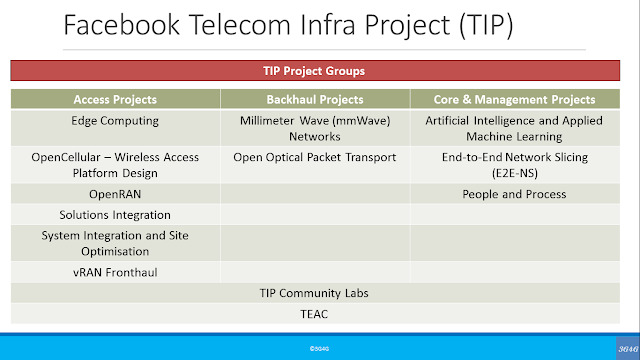 Some of you may have noticed that I am a big fan of Facebook's Telecom Infra Project (a.k.a. TIP). I blogged about the TIP summit in 2016 here, BT/EE Mansoor Hanif's presentation on Airmasts here and MTN Navindran Naidoo's recent presentation here. 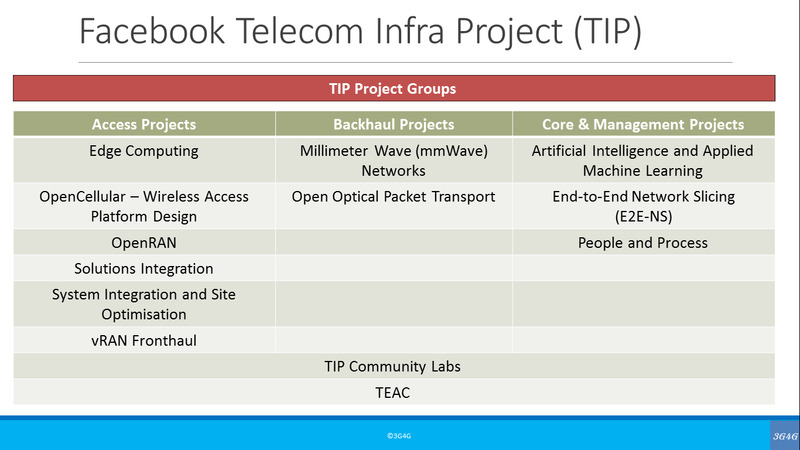 Telecom TV has done an excellent Ultimate Guide to the TIP project here. The video from that is embedded below.